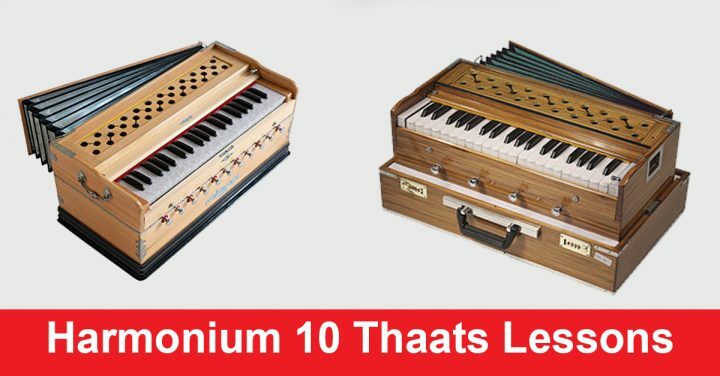 In this article we will discuss about 10 Thaat of Indian classical music, I hope after this article you will know all about the harmonium Thaat, their Raags and notes. Thaat is musical Scale in Indian Classical Music which always using seven notes. In Indian Classical Thaat is helping to identify Ragas. All Ragas of Indian Classical Music are divide into Thaat. There are total 10 Thaat in Indian Classical Music. Ragas are classified on the basis of their notes Shuddh Swaras, Teevra and Komal Swaras. Let check each one Thaat in details. Bilawal Thaat is the basic thaat of ten thaat. Bilawal Thaat is also called natural scale becasce all Shuddh notes are using. If the Raag have all Shuddh Swaras then Raag will be from bilawal thaat. The parent Raag of Bilawal Thaat is Alhaiya Bilawal. 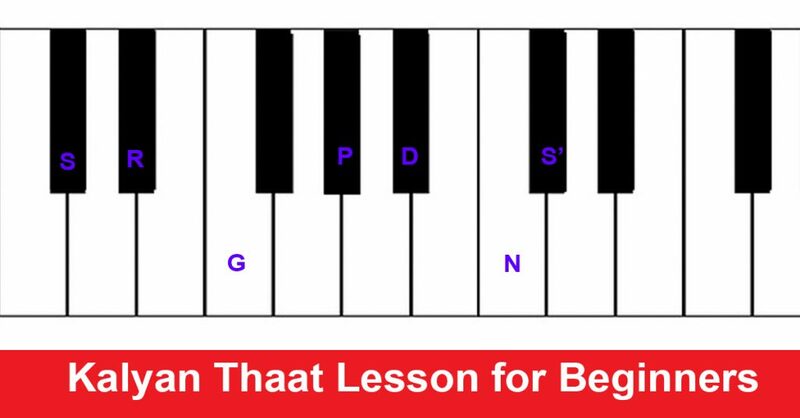 In Thaat Khamaj all the Swaras notes are in their position except Ni. Kafi Thaat is similar to Thaat Khamaj but it is one step a head a just like a khamaj it does contain Komal Ni but also contain Komal Ga. In Thaat Kafi You Replace the D Shuddh with Komal d you will get the Thaat Asavari. Thaat Bhairavi contain Re Ga Dha Ni Komal. 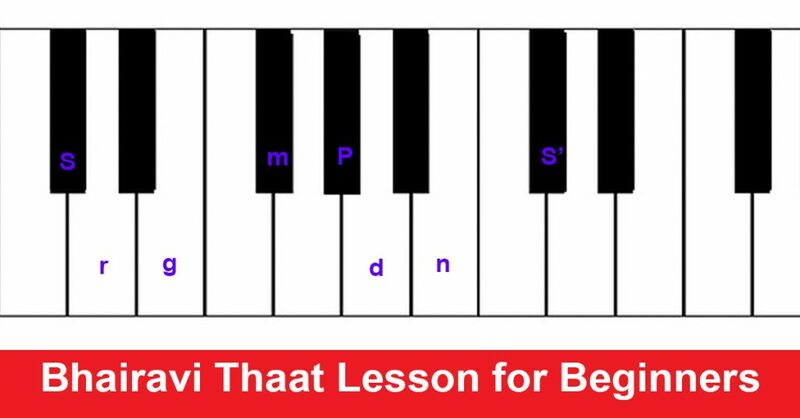 Thaat Bhairav Has Re Komal and Dha Komal in it. The formula of Kalyan Thaat is similar to Bilawal Thaat but the Shuddh Ma is replace with Tiver Ma. In Thaat Marwa the Swars Re Ga Dha are Komal and Ma is Tiver and the rest of notes are Shuddh used. In case you add Komal Ri to the Kalyan Thaat you will obtained Marva Thaat. If you add Komal Dha to Marwa Thaat then its convert to Poorvi Thaat.